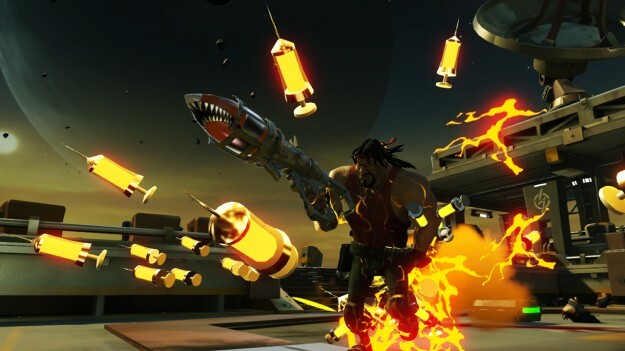 A first glimpse at Loadout suggests that this is a shooter with outrageous cartoon visuals that are comparable to Team Fortress 2 and Brawl Busters. The likenesses of Stallone and B.A. 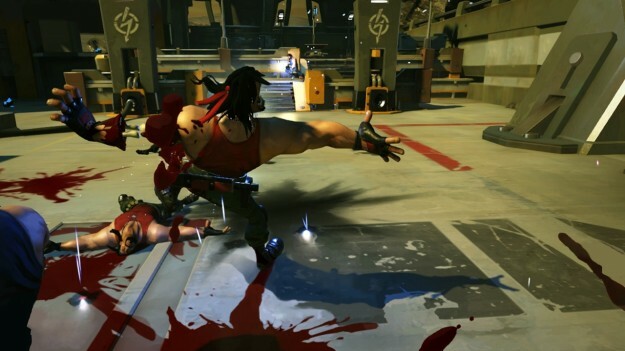 from the A-Team serve to illustrate the furious combat and the vast experience of Edge of Reality (who worked on games such as Dragon Age: Origins and the Sims series) are clear indication that Loadout is a competent free-to-play entry. 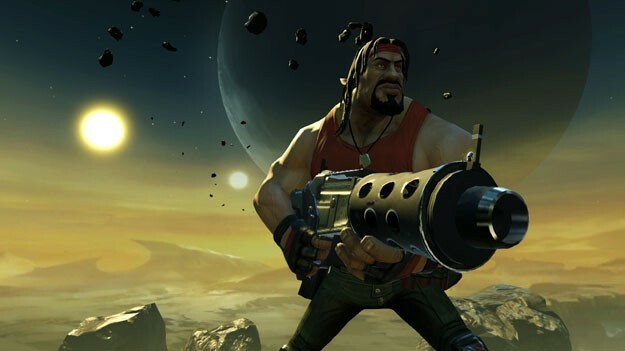 Loadout offers all the usual elements required by a MMO game, such as character customization, new weapons and equipment to earn and so on. But what really makes this game stand out from the rest is the in-depth weapon customization. The more you play and the more weapon parts you unlock, the craziest will be your weapons. 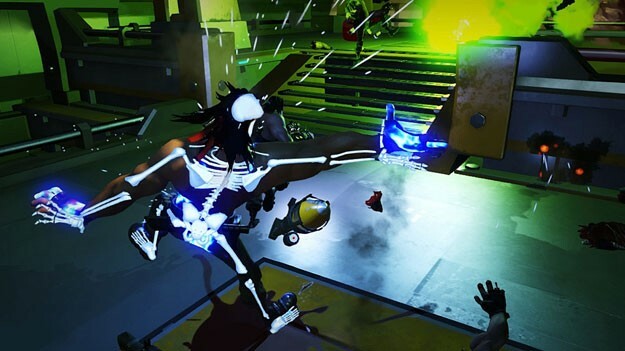 Don’t expect small cosmetic changes or minor efficiency adjustments – Loadout is capable of completely altering the feel and use of a weapon, adding a new layer to the frantic shooting gameplay. Creating a shotgun that fires bouncing bullets is just one of the many options, but experimentation will result in many other unpredictable weapons. The effects in the arena are devastating and players are forbidden to look at a meager pistol and think that it just can’t do much harm. Believe us, it can!